Republicans on the House Judiciary Committee think turnabout is fair play when it comes to special counsel investigations, so they are demanding that the Justice Department appoint another one to investigate former Obama administration officials. “The unbalanced, uncertain, and seemingly unlimited focus of the special counsel’s investigation has led many of our constituents to see a dual standard of justice that benefits only the powerful and politically well-connected,” the GOP members said in their letter. In recent weeks Rosenstein caved to Democratic pressure and appointed former FBI Director Robert Mueller, a close friend of Comey, to investigate President Donald J. Trump and members of his campaign and administration, for alleged “Russian collusion” and other matters related to Moscow and last year’s election. “Many Democrats and members of the Washington media previously called for a ‘special prosecutor’ to investigate Russian influence on the election and connections with the Trump campaign,” said the letter. “Not surprisingly, once you actually made the decision to appoint a special counsel, the calls for further investigations by congressional committees continued, focused on allegations that have heretofore produced no evidence of criminality, despite the fact that over a year has passed since the opening of the original FBI investigation. 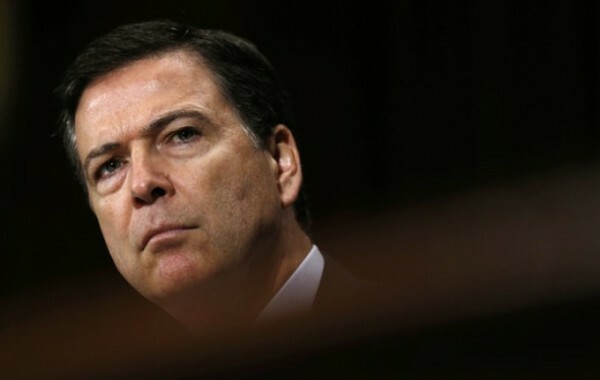 — Comey’s and the FBI’s reliance on political hit firm Fusion GPS and its opposition research on the Trump campaign, to include the “dossier” the FBI ostensibly relied upon to launch its probe of Team Trump — and whether the FBI paid anyone who was connected to the dossier in any way (and if so, whom). “You have the ability now to right the ship for the American people so these investigations may proceed independently and impartially,” the Judiciary Republicans wrote.